There’s a new multi-crew cooperation course known as the airline pilot standards multi-crew cooperation course, or APS MCC for short. 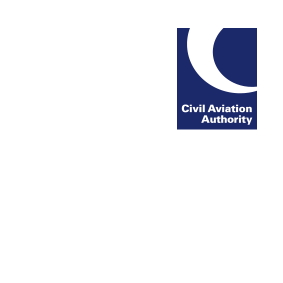 Pilots seeking to take the new course will need to apply to an Approved Training Organisation (ATO) certified by the CAA to deliver it. There will be a final assessment at the end of the course. Candidates may then be issued with either an ASP MCC or MCC course completion certificate. Please contact your ATO for more information.